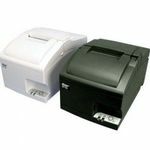 Choose from our great range of Impact/Dot Matrix Receipt Printers from top brands as Epson, Samsung Bixolon, Citizen and more. Enjoy great customer support and fast shipping anywhere in Australia. For orders, Call 1800 730 846 Now !! The SP500 combines renowned reliability and a multitude of high end features into a compact, value-driven solution. 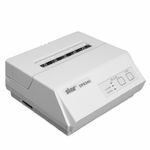 the SP500 series provides an excellent solution for food service and kitchen applications. 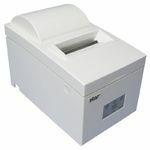 The DP8340 is a unique 114mm wide dot matrix impact printer used all around the world in multiple of applications. Its specific width allows it to print report, receipt, data or invoices depending of your needs. 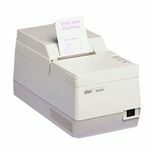 SP300 Dot Matrix Receipt Printer.